During a 2013 break-in at a gallery in California, two Chinese scroll paintings with a combined value of $3 million were stolen, and soon resurfaced at a Christie’s auction in Hong Kong where they were sold. Enter Luke Nikas and Maaren A. Shah, partners at Quinn Emanuel Urquhart & Sullivan, who were hired by the gallery owner to help get them back last year. 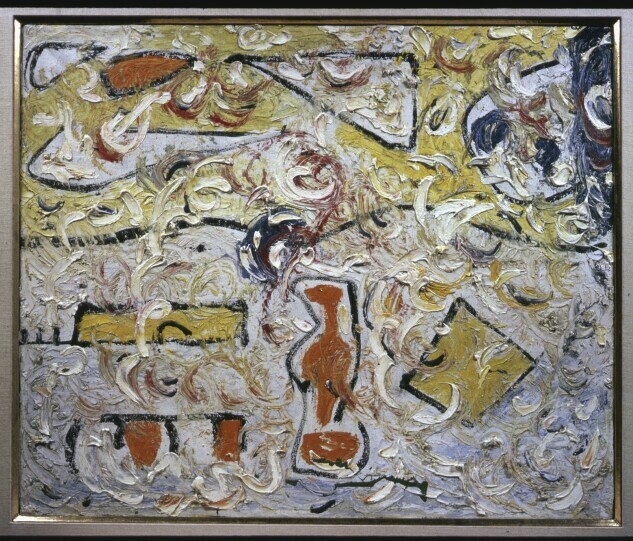 They have been working with the FBI’s Art Crimes Team, Hong Kong investigators, and a Hong Kong law firm to identify who was involved in selling the paintings to the auction house and who purchased them. And they are preparing to file a conversion action in Hong Kong to reclaim the art. Quinn Emanuel’s art litigators don’t bring forensics kits to the office, but admit that their practice is a blend of detective work and litigation, with a side of art market savvy. Their practice group not only helps hunt down stolen artwork, but defends clients in forgery and licensing disputes. Their jobs also allow them the opportunity to protect an even bigger asset than any one masterpiece—their clients’ legacies. The practice group, which was formed around a year ago, has grown even more quickly than the attorneys anticipated, in step with what Nikas and Shah said is a long term trend of increasing capital in the art market. Although a few other firms including Hughes Hubbard & Reed have art litigation practices, it’s still a fairly unusual practice area. Nikas, who worked on art litigation at Boies Schiller Flexner, left that firm in 2017 to join Quinn Emanuel in New York, bringing all his cases and clients with him. He and Shah, also in New York, lead the firm’s art litigation practice group and are assisted by several associates. Shah told Bloomberg Law there’s a greater demand now in the art world for attorneys with complex litigation skills because the market has changed over the past 20 to 30 years. The players are different and “there’s a lot more money flowing through the market, changing the incentives to litigate and what’s at stake,” she said. The cases revolving around this kind of artwork are often high-profile because of the clients but also because they can end up defining the legacy of an artist, he noted. These are issues common to the creative industries like fashion and luxury brands, Nikas said. The firm has a broad client base in these areas so that art litigation is a natural fit, he said. These areas require attorneys who are nimble and innovative, which are “hallmarks” of Quinn Emanuel’s platform, according to Shah. The art market “moves in bespoke, non-traditional ways,” Shah said. When dealing with clients in this field, she noted, attorneys need to understand what kinds of decisions will be respected by the market and what will move the market. Quinn Emanuel’s art world clients include The Morgan Art Foundation and The Andy Warhol Foundation For The Visual Arts, Inc. The firm has also represented artists, art galleries, artist estates, art dealers, conservators, museum directors, art investments companies, and corporations. At the moment, the team is working on at least one case that involves some pretty familiar names as well as vexing intellectual property issues. 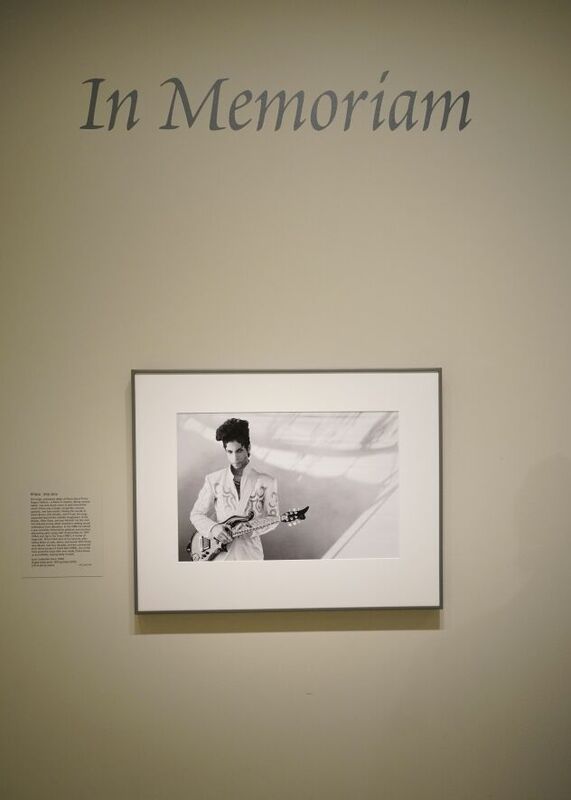 The 1993 photograph of musician Prince by Lynn Goldsmith at the Smithsonian’s National Portrait Gallery on April 22, 2016 in Washington. Nikas and Shah are representing The Andy Warhol Foundation in a case against photographer Lynn Goldsmith. At issue is a 1981 photograph of the late singer, Prince, taken by Goldsmith. 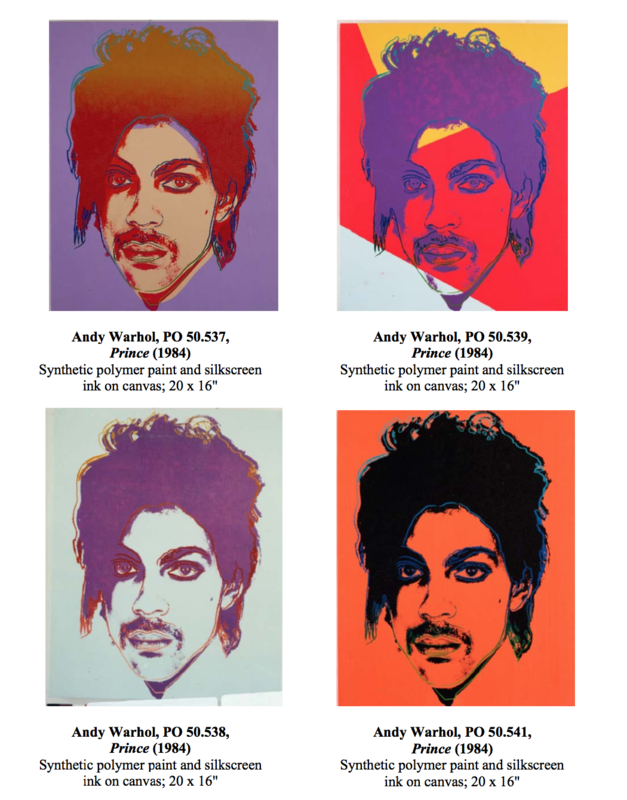 It formed the basis of Andy Warhol’s Prince series of silkscreens. 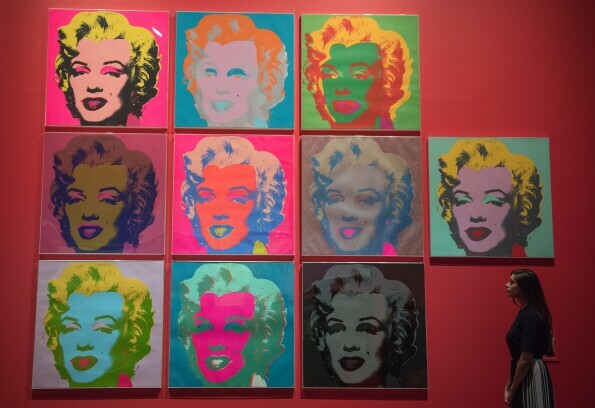 In anticipation of being sued for copyright infringement by Goldsmith, the foundation filed suit against her in 2017, asking the court for declaratory judgment that Warhol’s images were transformative and protected by the fair use doctrine. Nikas said they finished summary judgment briefing in the case in December. He said they “feel strongly” that Warhol made fair use of the photograph. “His works are based on imagery that tells a bigger story about culture, consumerism, and celebrity worship that has transformed the entire art market and the perception of his works,” Nikas said. The case could be a “landmark fair use decision with respect to Warhol’s legacy,” Shah said. And it’s a quintessential Quinn Emanuel case because of the impact it could have, said Nikas, who noted that though the case doesn’t have a specific monetary demand yet, it is “priceless” because of the copyright issues at stake. It’s also emblematic of what we’re seeing in today’s Instagram culture with regard to the accessibility of images, according to Shah. This accessibility is impacting the arts and how the courts deal with balancing how much a new creation can borrow from an prior one “without running afoul of the law,” she said. Up next for the team is a slightly different type of project— working on the firm’s own art collection in its New York office. Right now, there’s “not a lot,” Shah admitted. This is the first in a series of occasional features on intriguing practice groups at major law firms.